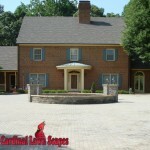 Cardinal Lawn Scapes provides hardscape and landscape design in Winston-Salem. 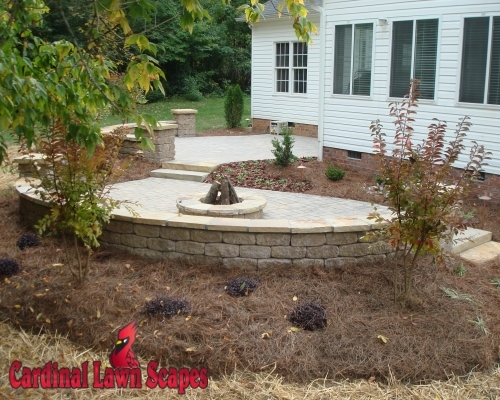 We’ve worked with dozens of clients in Winston-Salem and create hardscapes like patios, outdoor fireplaces and pergolas to landscaping projects such as privacy buffers, tree installation or sod and lawn seeding. Each project begins with a consultation with owner of Cardinal Lawn Scapes, Cory Snow. 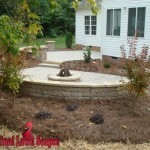 Cory will arrive at your home in Winston-Salem, tour your property and discuss hardscape and landscape design options. 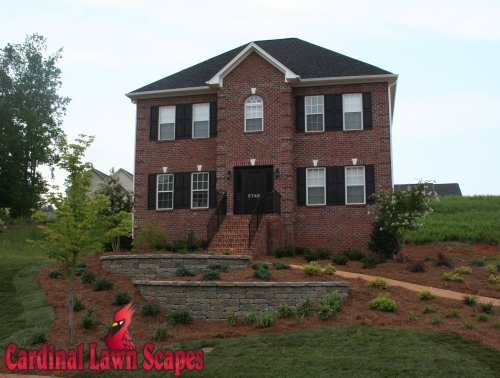 Cory’s been designing landscapes since 1996 and has the experience to plan, design and budget your project to be completed on-time and on-budget.